Tis the season for celebration and cheer! So many wonderful activities this time of year! 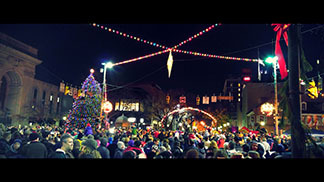 Enjoy local-area events and places to visit, sorted by county, this holiday season, in conjunction with our sponsor, Evangelical Community Hospital. Don't see a favorite of yours included? Create one in our calendar (for free! ), contact us with the link, and we'll add it! It's that simple! 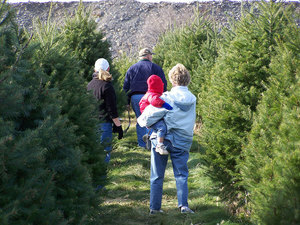 Also known as the Gettysburg Tree Farm, they specialize in landscaping, pine, fir, spruce, red oak and Christmas Trees. Well-seasoned hardwood firewood is also for sale on site. 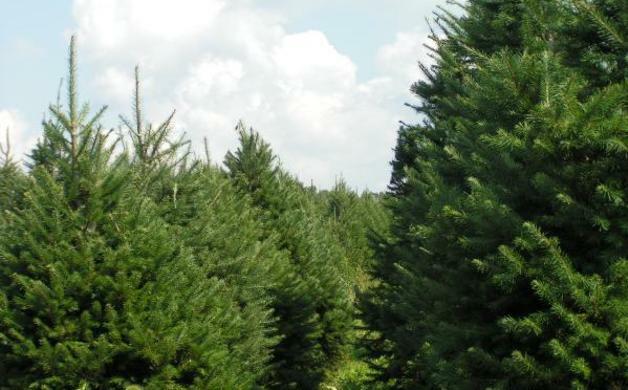 Choose your own and cut your own trees are available in the following varities: Concolor, Douglas, Frazer, Normandy, White Pine, Scotch Pine, Blue Spruce, Serbian Spruce and Norway Spruce. Also offers baled and burlapped trees. This farm uses safe growing practices. Click here to learn more. The National Park Service at the Eisenhower National Historic Site is inviting the public to celebrate this holiday season at the home and farm of Dwight and Mamie Eisenhower. The Eisenhower home will be decorated for Christmas, December 1 through 31. 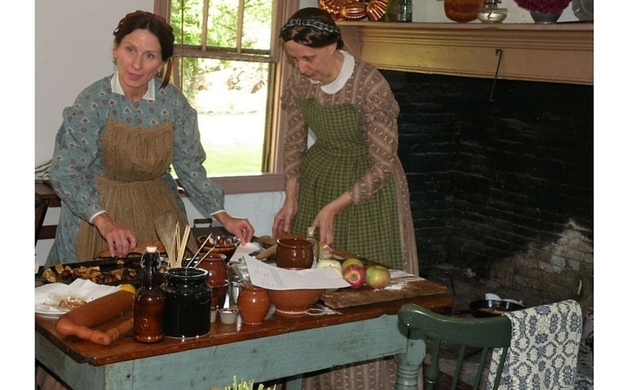 The celebration includes a holiday reception on Saturday, December 10 complete with cider and cookies courtesy of Gettysburg Tours, Inc. Event begins December 1st and continues through January. 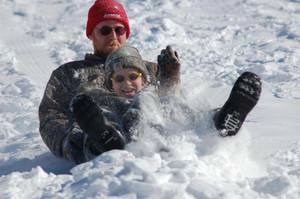 Winter activities: skiing, snowboarding and snow tubing. 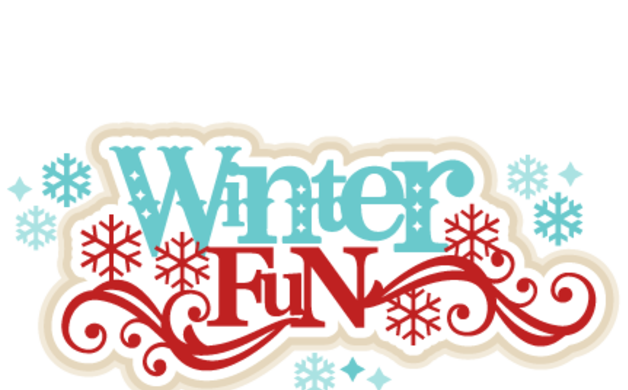 Celebrate the holidays with Tussey Mountain! 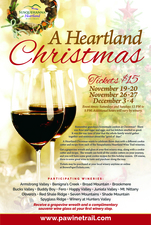 They also showcase a great Christmas Village this time of year that you won't want to miss. Fresh handmade wreaths & greens. Ponduce Farms is a family owned and operated tree farm and wreath manufacture. They currently maintain 100 acres of Douglas Fir trees. They make four varieties of wreaths in ten sizes. Also; garland, shaped wreaths, grave blankets, swags and centerpieces. Fundraising programs are available and can be customized for any size of group or organization. Through January 6. 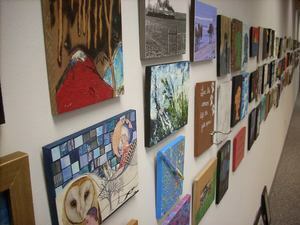 The Exchange Gallery called all regional artists to enter the third annual “Cash & Carry” exhibition. We gave away 400 hardboard panels, they made the artwork. All interpretations and all media accepted. As always, we opened this exhibition to all artists regardless of level of experience and abilities, and of the 350 pieces that went up at the beginning of the show, almost half came from middle- and high school students, with many more by younger children. As always, other artists represented include Bloomsburg University professors and other professionals, as well as amateurs of all levels of experience. Surrounded by rolling mountains, Colonel Denning State Park's 273 acres of woodland is the perfect place to enjoy a little piece and quiet. 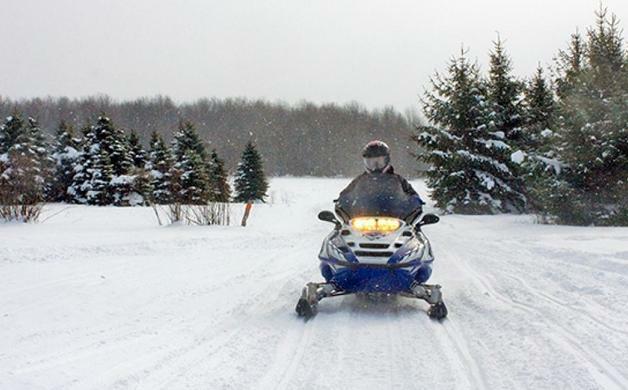 With the 3.5-acre Doubling Gap Lake for swimming and boating in the summer and ice-fishing and ice-skating in the winter, a 52-site campground, volleyball, picnicking and trails for hiking, biking and horseback riding, it's the perfect place to bring the family and connect with nature. 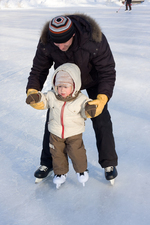 Cross-country ski or enjoy ice-skating at Doubling Gap Lake. 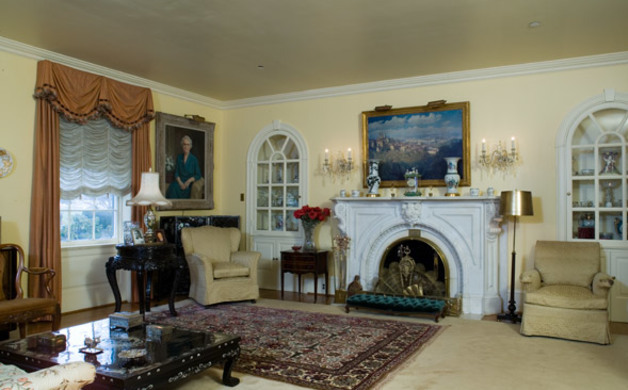 Tour the Mansion decorated for the season in it’s holiday finery. Fresh greens adorn the windows, staircase and windowsills, while fresh arrangements of fruits and flowers decorate the mantels. The Civic Committee of the Harrisburg Garden Club creates the beauiful decorations using only fresh and natural materials. Fat bikes – bicycles with oversized tires for cruising on soft terrain like snow – date back to the early 1900s, but have gained popularity over the past the few years. 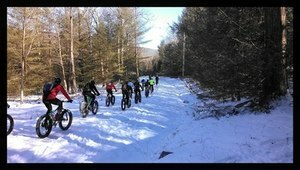 Last year, snow biking at Huntingdon County’s FrozenFat Weekend (January 15-17, 2016), where you can ride, camp, and socialize with other bikers, was a great success. Stay tuned to see if this year will be just as great! Either way, this is a fun sport to try. 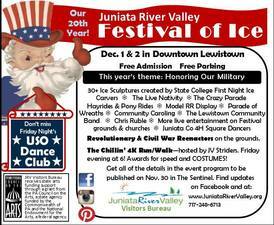 The Festival of Ice is the perfect way to kick off the holiday season in the Juniata River Valley. Christmas time is the jolliest time of the year, and merriment is everywhere! It is the best time to celebrate the joy of this wonderful season and have fun with your friends, family and loved ones. 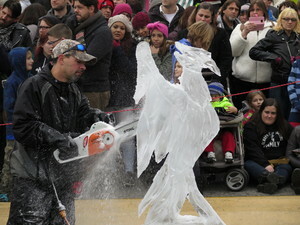 Come join us for the 20th Annual Festival of Ice. 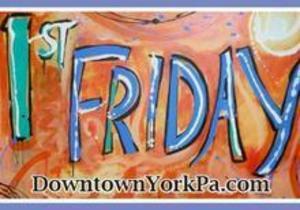 There is no better place to be than on Market Street in downtown Lewistown, PA during the festival. 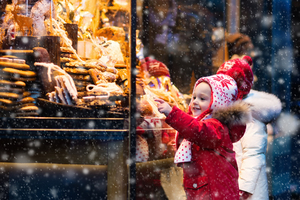 Gaze at the beautifully carved ice sculptures, go for an old fashioned carriage ride, listen to carolers and live music, participate in children’s activities and even visit with Santa Claus himself. Kohl's Stony Hill Tree Farm is a small Christmas tree farm that took root in 1986. That's when they purchased a rundown 39 acre farm that just happened to have nearly 2,000 evergreen trees planted in one field. 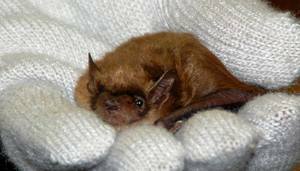 That first year, they cut some of them and toted them to their grandparents farm market (Kohls Market) located along route 147 about 3 miles north of Northumberland. 2016 Christmas Season Open House schedule of the Milton Model Train Museum. 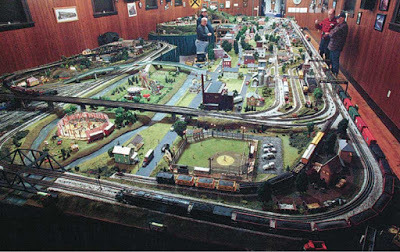 Huge - 20’ x 60’ O-Gauge Layout. The main attraction – “Milltown” -1950’s Milton plus other fictional settings and many operating O-Gauge trains and interactive action scenes. FREE ADMISSION – Donations gladly accepted. Presented by T.I.M.E. and the Milton Moose Family Center at 139 South Front Street. Lewisburg's Victorian Holiday Weekend begins with a traditional tree lighting ceremony to light the huge tree in Hufnagle Park on December 4. The next day stores stay open late, most until Midnight for Late Night Shoppers night on December 5. 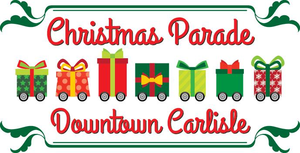 On December 6 don't miss the Victorian Parade at 1:00pm. 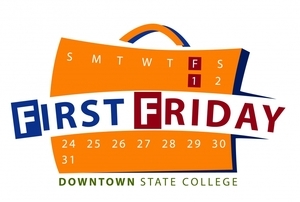 It's an authentic period procession with music, horse-drawn carriages and Kris Kringle followed by a free holiday movie at Campus Theatre. 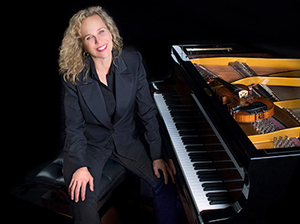 Master musicians who made their names on the Windham Hill label, pianist Liz Story, singer and multi-instrumentalist Barbara Higbie, and guitarist Sean Harkness, have created a special show in celebration of Winter Solstice. 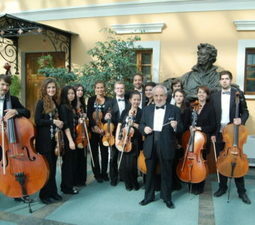 This ensemble in various forms has toured nationally for the past 10 years in support of the recording series that sold over 8 million copies. Warmth, humor and stunningly pristine performances abound. The significance of Winter Solstice is recognized in indigenous traditions around the world. This concert brings the best of acoustic music to joyfully mark a special moment in time. Vocalist Cyrille Aimée was primarily raised in France by a French-Dominican parentage. She now happily tours the world with her band as well as in a duo setting with Brazilian guitarist Diego Figueiredo. 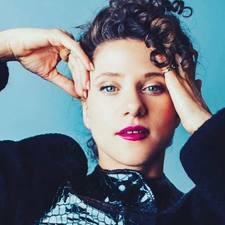 Aimée's talents also recently caught the attention of Stephen Sondheim, who cast her in an Encores Special Presentation at New York City's City Center in November 2013. The New York Times referred to Aimée's major label debut in August 2014, as "a bravura turn, presented with a smile." Times: Mon. through Fri. 6 to 9 p.m.; Saturday and Sunday 5 to 9 p.m.
Evangelical Community Hospital – a non-profit, independent community hospital in Lewisburg – has provided convenient, accessible, and affordable healthcare for more than 90 years. The Hospital offers a full spectrum of inpatient and outpatient services, including joint replacements through the Center for Orthopaedics, women’s care through OB/GYN of Evangelical, the Center for Breast Health, and The Family Place, interventional cardiovascular care, and advanced surgical services. Evangelical’s commitment to providing outstanding patient care is evident through the growth and expansion of its services. In addition to continually adding new medical specialists, the Hospital is in the process of opening West Branch Medical Center which will house an urgent care center, a combined family medicine practice, as well as outpatient services including diabetes, wound and hyperbaric medicine, bariatrics, and pain medicine. One of the county’s largest employers, Evangelical is licensed to accommodate overnight patients and acute rehab patients. Around 1,000 babies are born each year at The Family Place and the Hospital includes a primary stroke center, diabetes center, community health and wellness program, and more. 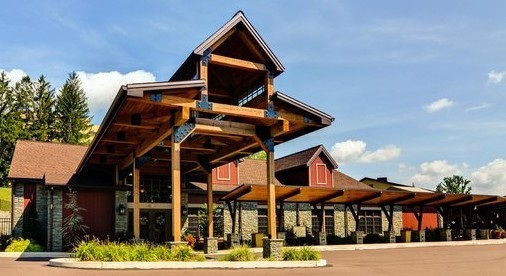 The Hospital serves residents of Snyder, Union, Northumberland, and Lycoming counties and their surrounding areas. For more information visit www.evanhospital.com or follow Facebook.com/EvanHospital.